The SPIN project objective is to leverage technology to develop and test a set of easily accessible, low-cost interventions to improve daily life, focusing on hand function, symptoms of depression, body image distress, and general self-management. 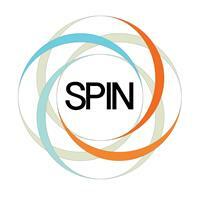 The Scleroderma Patient-centered Intervention Network (SPIN) is a collaboration of patient organizations, clinicians, and researchers working to improve quality of life for those who have scleroderma. Investigators and clinicians from key scleroderma (SSc) centers in Canada, the US, and Europe, as well as representatives of the Scleroderma Society of Ontario, Sclérodermie Québec, the US Scleroderma Foundation, and the Federation of European Scleroderma Associations (FESCA) are grouped under the leadership of a Canadian team of doctors. At the first organisational meetings, patient partners and investigators worked together to prioritize a set of unmet needs important to people living with SSc and potentially amenable to supportive care interventions. 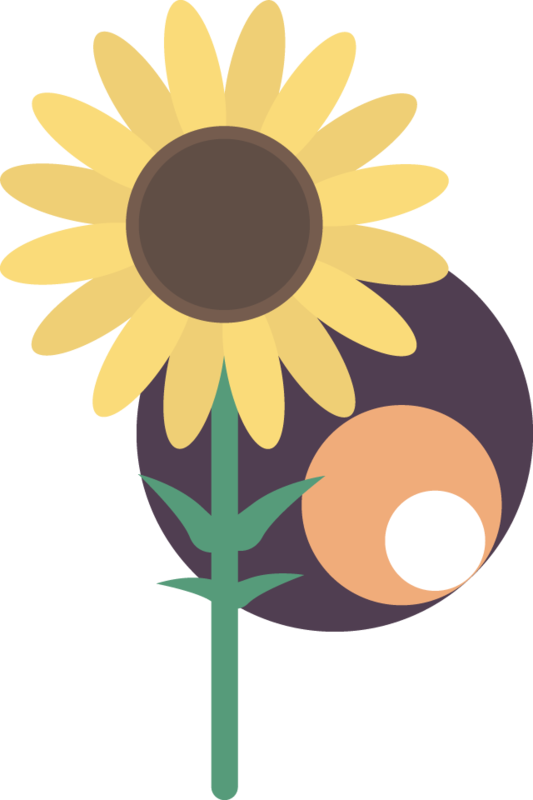 Following this, SPIN investigative teams began work to design feasibly delivered interventions to improve hand function, reduce symptoms of depression, address body image concerns related to disfigurement, as well as to implement a general program for self-management geared to the needs of SSc patients. FESCA, along with major patient organisations in Canada and the US, has committed to work with SPIN to disseminate the results of the proposed work, as well as to work together to make SPIN’s interventions accessible to patients. The Scleroderma Patient-centered Intervention Network (SPIN) is first international network that will conduct large randomized controlled trials of psychological and rehabilitation interventions in a rare disease context, all using the internet. It was developed with collaboration between investigators and people living with scleroderma. Patient groups, including the Federation of European Scleroderma Associations, the Scleroderma Society of Canada and the US Scleroderma Foundation have all played important role. The goal of SPIN is to build up and evaluate successful, feasible, easily accessible, cost-efficient non-pharmacological interventions for patients with SSc. Therefore, SPIN’s patient-centred research program will benefit from technological approaches; and interventions will be designed to be accessible via telecommunication such as instructional/ downloadable videos, e-mail, internet or telephone, but will not require face-to-face contact with care providers, such as sessions with psychotherapists or customizing splints and assistive devices by physical or occupational therapists. SPIN will pilot each of the planned interventions. Following this groundwork, the group will recruit patients through SPIN investigative centre sites and SPIN-affiliated patient organizations. There are many areas where SSc patients would potentially benefit from accessible supportive care. As a first step, SPIN members prioritized areas that have been identified by patients as having a high impact on health related quality of life and where there is adequate basic research to confidently develop and test an intervention in SSc. An additional thought involved selecting intervention areas where there is a SSc-specific component that would not likely be addressed by interventions that are usually applied across disease groups. Therefore, current SPIN priorities include the development and testing of interventions to improve hand function, reduce symptoms of psychological distress, deal with body image concerns related to significant disfigurement, as well as to implement a general program for self- management geared to the needs of SSc patients.